Joshua trees are perhaps the strangest plants in the world. Their long, spindly branches form twisted candelabras that have become an iconic image of the American Southwest. The trees provide habitat for many other organisms in the Mojave Desert, and numerous state and National Parks are dedicated to their preservation. Sequencing a Joshua tree reference genome would pave the way to identify genes contributing their remarkable mutualism with yucca moths, and help to understand the trees’ adaptations to harsh desert environments. 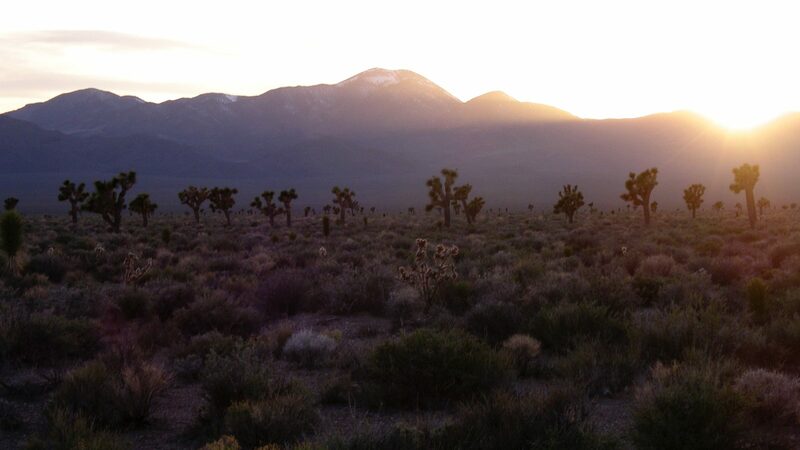 Ecological modeling suggests that global warming may drive Joshua trees to extinction, and genomic data will provide the framework for studies to identify gene variants that will allow the trees to survive in a climate-changed future. The Joshua Tree Genome Project launches soon! Watch this site for updates, or follow us on Twitter or Facebook.